The Gun Pub at Chiddingly: out of the way but out of this world! 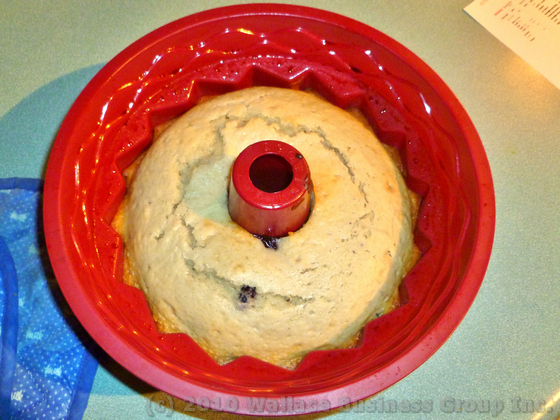 BlueBerry Yoghourt Pot Cake - Un-Chef Style! 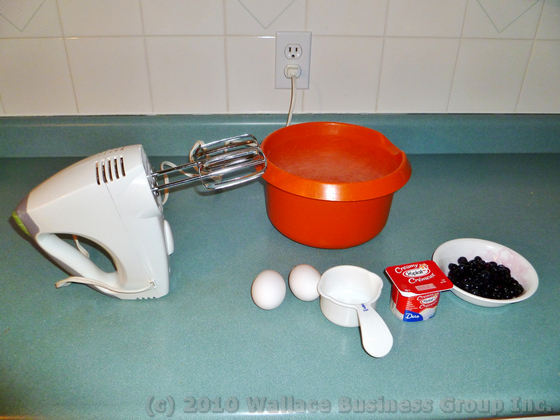 There are a lot of would-be cooks who shy away from making cakes because they believe it is either too time-consuming or the results are likely to disappoint! 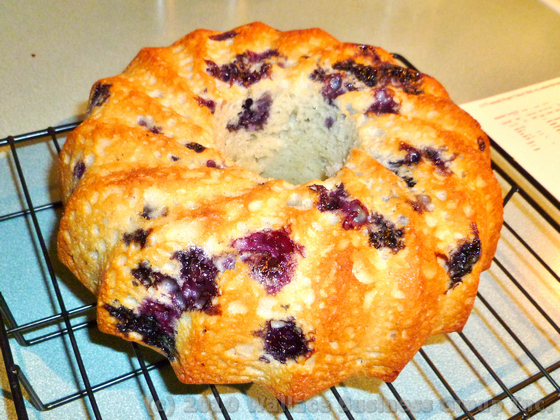 Recently, I was sent a recipe from my son, Ian with the claim that it was both easy and tasty. 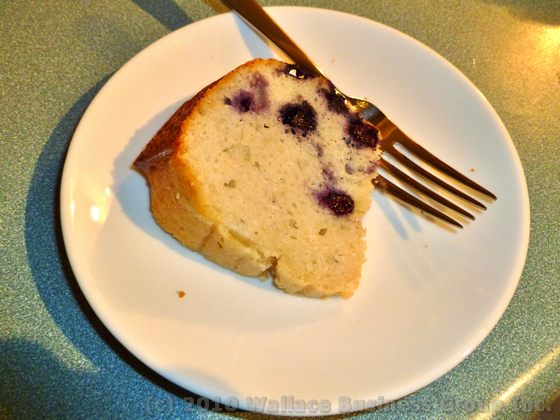 We took up the challenge and had no idea what to expect other than the fact that the recipe originated from my sister Joanne who spent much of her career as a catering manager in a college cafeteria, so I could guess that its chances of success were reasonable. The beauty of this recipe lies in its simplicity: Mix six ingredients together, put them in a cake pan, cook at 350C for 40 minutes. That’s it, you’re done….. I have every reason to believe that this recipe would have worked exactly as written. However, being the Un-Chef that I am, a few adjustments were made. Firstly, my pot of yoghourt was very small, only 100ml, and I think that this would have made the cake too small and changed the ratio of ingredients. Therefore, I added some plain yoghourt and used a 2/3 cup measure as my ‘pot’ for the remaining ingredients. Also, since my yoghourt was blueberry flavoured, I decided to add a pot of frozen blueberries (thawed to room temperature). You will find many other recipes as simple as this in our Un-Cookbook which is now generally available for sale. You can buy it direct from our publisher, through many on-line retailers or order it from your local bookstore!